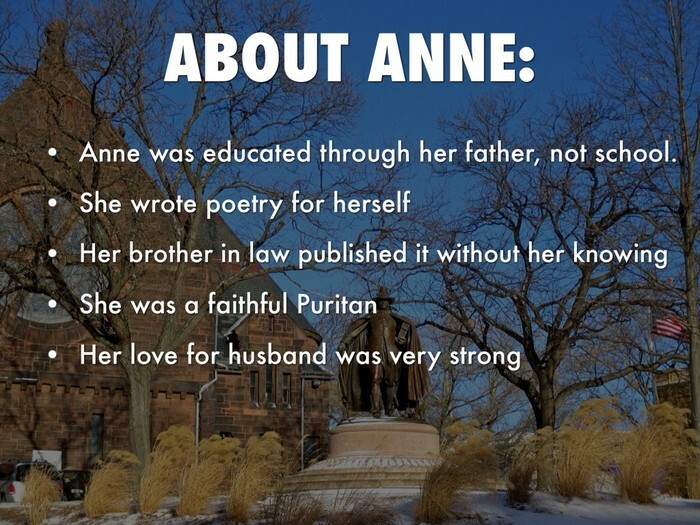 Born around 1612 in what’s believed to be Northampton, England, Anne Bradstreet was a learned youth who later sailed to the American colonies with her husband Simon, settling in Massachusetts. 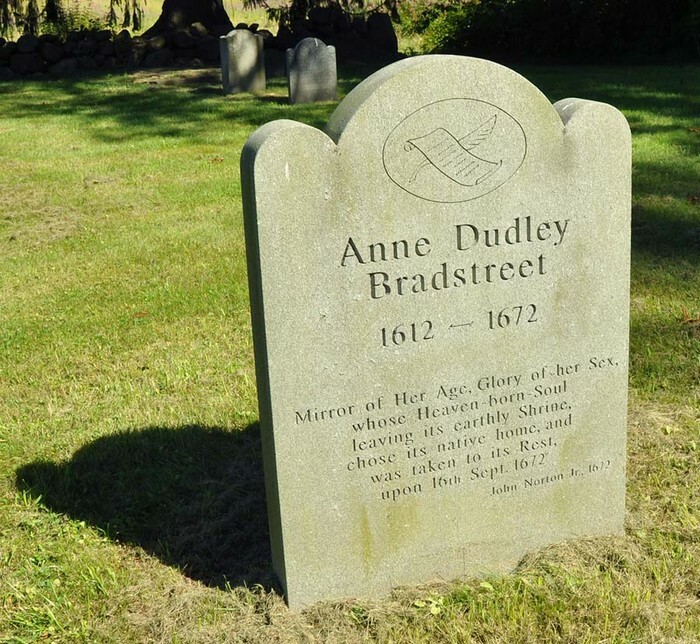 The mother of eight, she wrote a book of long poetry that was published in England, with her later work focusing on family, habitat and death. She also wrote the prose work, Meditations. 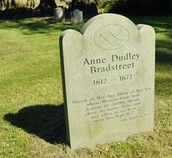 She died on September 16, 1672, in Andover, Massachusetts. 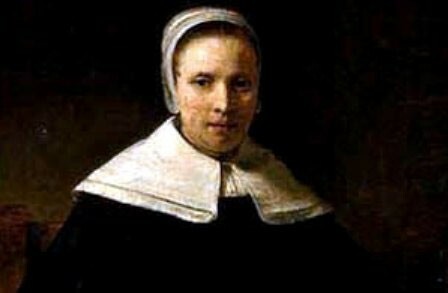 Anne Bradstreet's "Before the Birth of Her Children"
Poetry set to music. 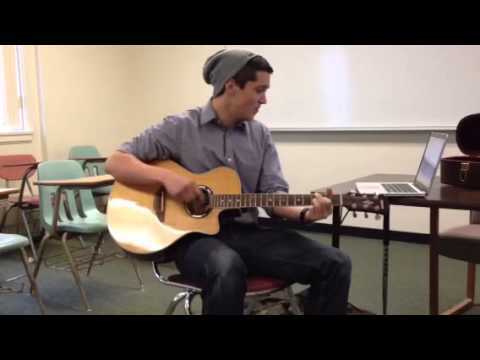 Arranged and performed by Eric Fawl.